’Twas a night of good cheer as Kings Christian Collegiate held their annual Christmas Social at our pilot facility in Mississauga. 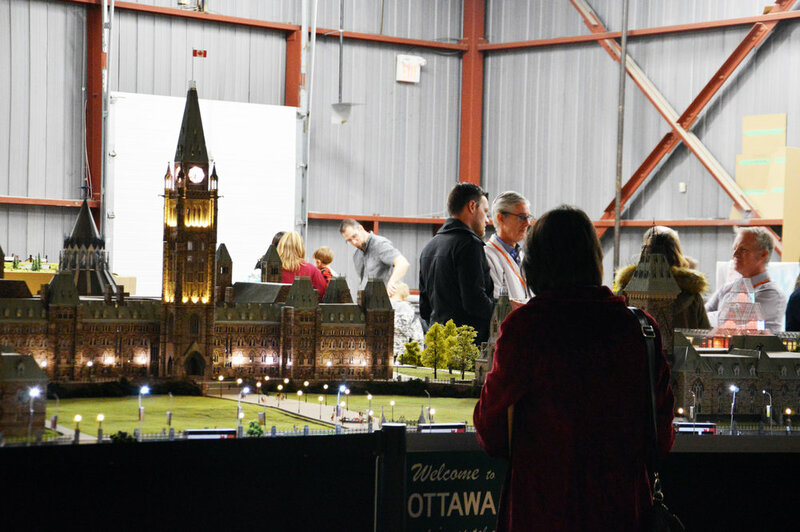 Faculty, staff, parents and students gathered for a night of tasty bites, warm conversation and of course a journey through the sights and sounds of our miniature Canada attraction. The night was especially important as it will provide our team with valuable insight from an educational standpoint. 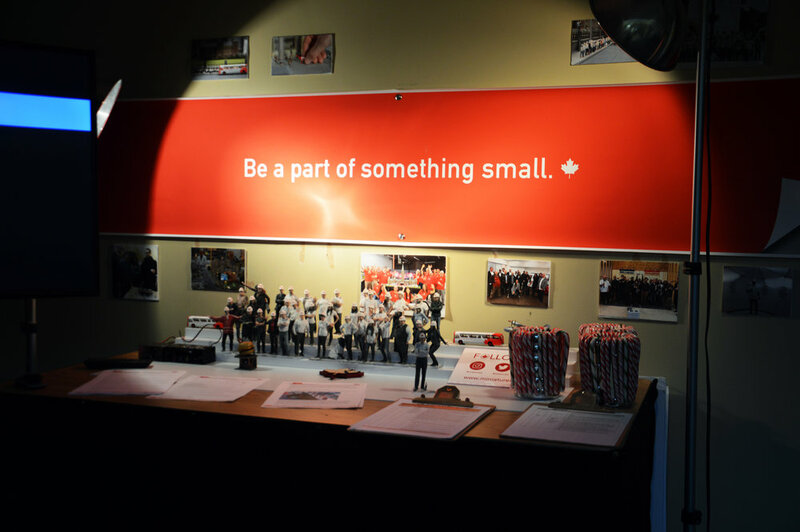 As much as we strive to entertain our guests, we want every person to leave our miniature Canada having learned something new about our country. With the feedback we’ll receive from teachers, a better understanding will emerge of how we can build lesson plans to deliver against the education curriculum. We even had the kids, as well as some of the adults, put their detective skills to the test as they searched for little easter eggs hidden throughout the destinations in our version of ‘I spy with my miniature eye’.